Several years ago, my husband and I were visiting Capitol Reef National Park and decided to drive scenic Highway 12 to a destination restaurant about an hour from where we were visiting. Hell's Backbone Grill and Farm was extremely remote, but incredibly memorable. Our meals were bursting with flavor and originality. We were so thrilled with our meals that we had to try the desserts. Today, I am sharing what has become one of our very favorite cakes. 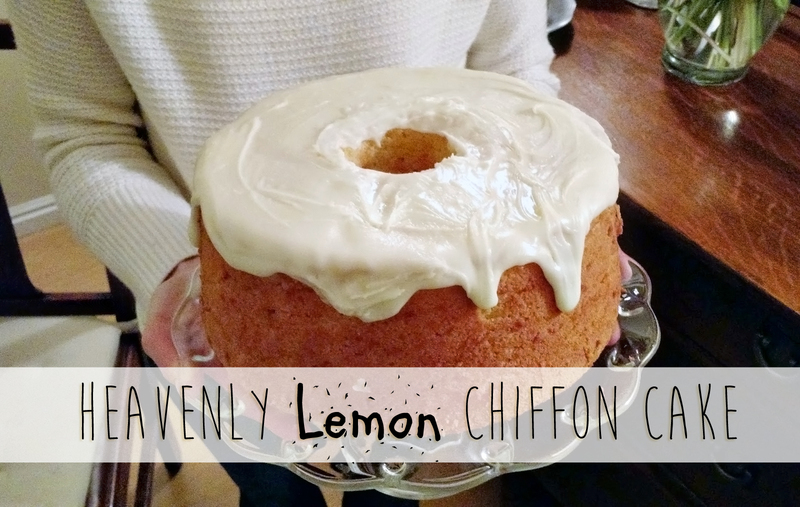 It is a Heavenly Lemon Chiffon Cake. 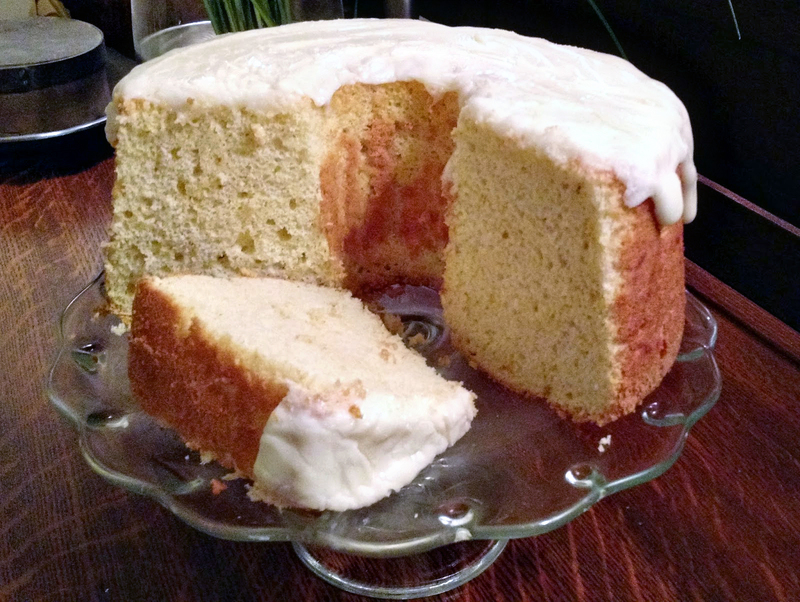 I rarely make cake, but this refreshing, light cake will dazzle your taste buds. As you can see, this is a loved recipe. Follow this recipe above as listed, I will add a few tidbits of advice. 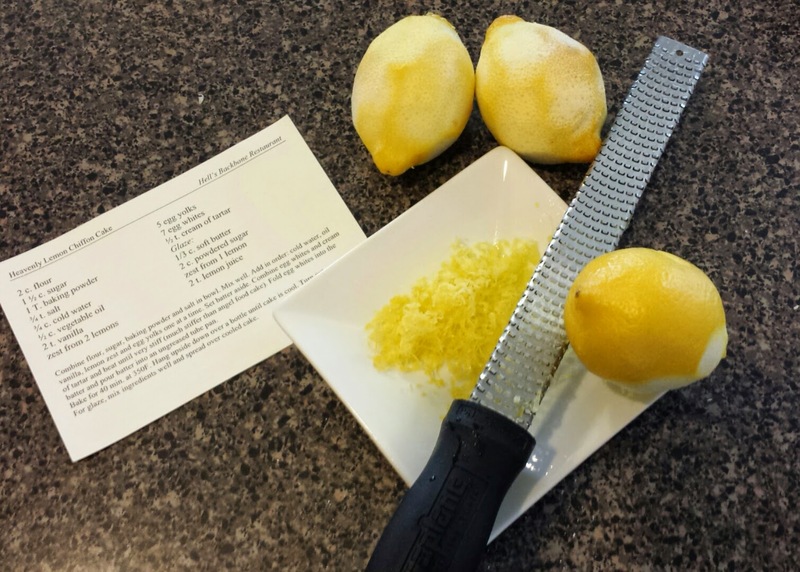 First, I find that it is easiest to zest a lemon with a microplane pictured below. They cost about $10, but over time you will find you will use it for zesting, grating hard cheese like Romano or parmigiana, and even whole spices like nutmeg. Next, when you whip the egg whites, whip them till they stand on end. It will take 5-10 minutes depending on your mixer. 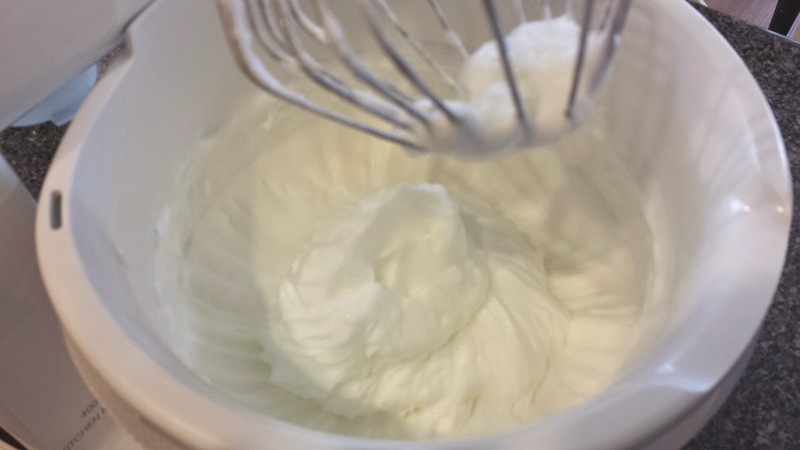 If you have never folded egg whites into batter, check out this tutorial. You will be trying to retain as much of the nice fluffy air from the eggs into your batter. Lastly, when you glaze the cake, I have found that if you heat up the glaze just a little bit so the butter melts, it will allow you to pour it on. Otherwise you will end up with a crumbly mess, as this is a fairly stiff frosting...not so much a glaze. Sometimes, I even thin it a little with milk. 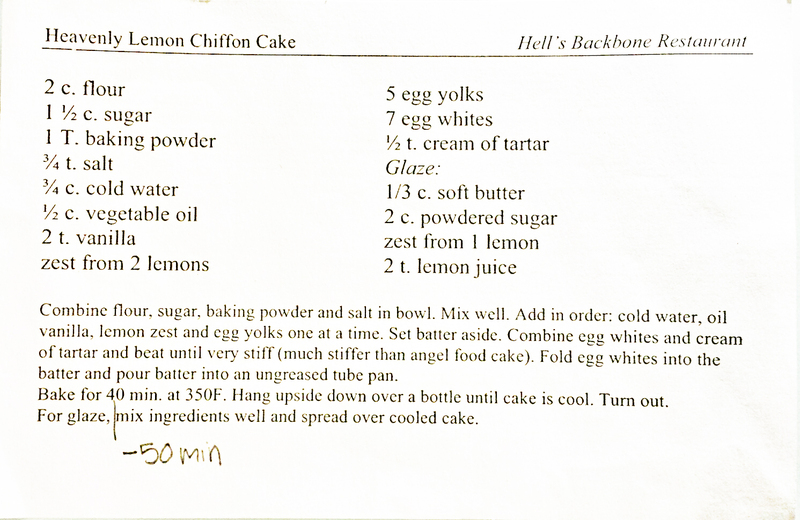 If you need to adapt this to be dairy free, just omit the butter and add a bit more lemon juice to the frosting. There is no dairy in the cake itself. Serve it in nice thick slices at room temperature at enjoy!